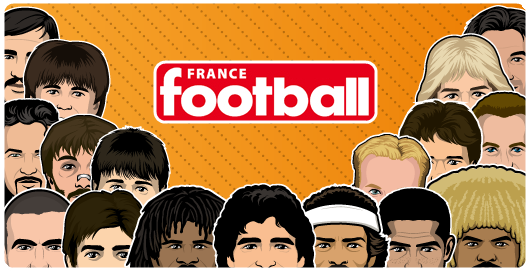 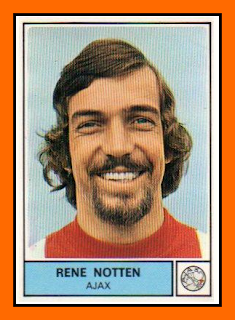 Have a look on this topic abour Rene Notten : The Juninho's secret. 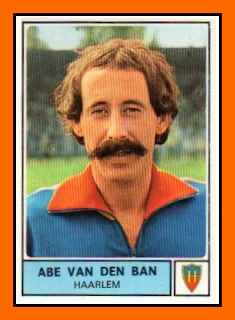 It's amazing ! 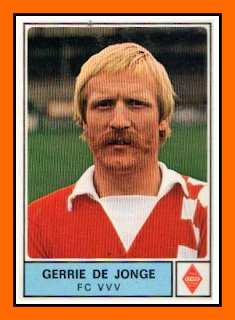 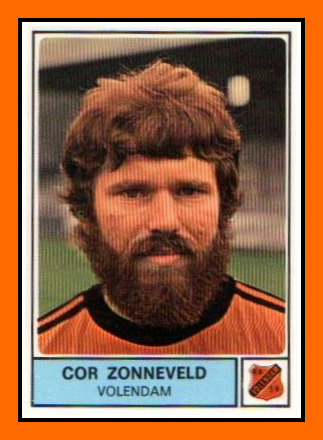 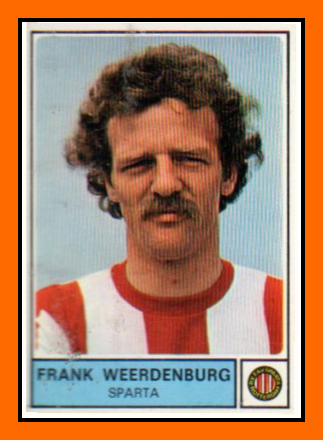 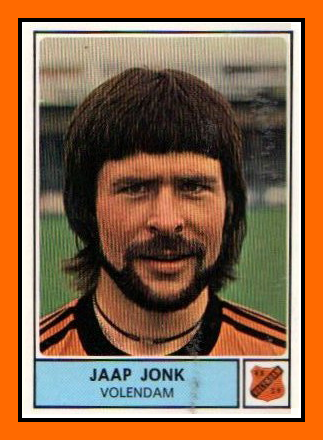 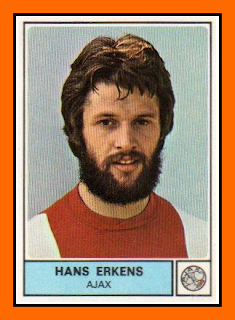 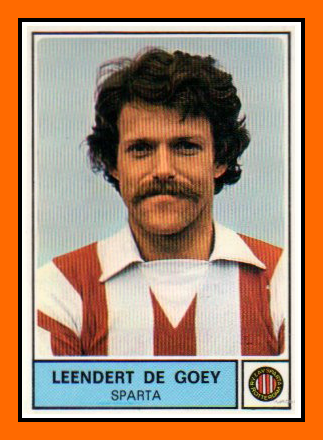 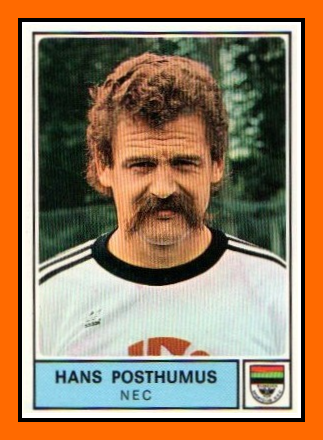 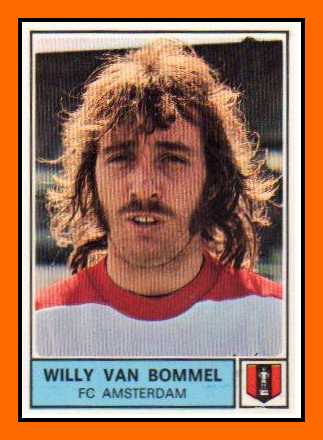 Mark Van Bommel's father ?